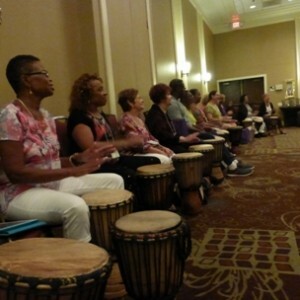 The Caregiver Forum is a retreat for family caregivers to learn how to improve their health and wellbeing. Share the Care and the Orlando Diocese are partnering to bring you Caregiving With Faith, a workshop for faith communities that have, or that wish to start, programs to support family caregivers. Tickets are $25 per person or $40 for two people registering from the same faith community. This is a fun and informative event to celebrate National Family Caregiver and Alzheimer’s Disease Awareness Month. Caregivers are invited to come free of charge and additional guest are encouraged to attend for $5 each. Call 407-423-5311 to reserve your seat. 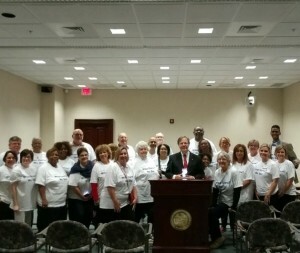 This annual trip to Tallahassee provides family caregivers the opportunity to share their stories with Legislators and reiterate the need for the continuation of caregiving services. Transportation provided from Orlando. 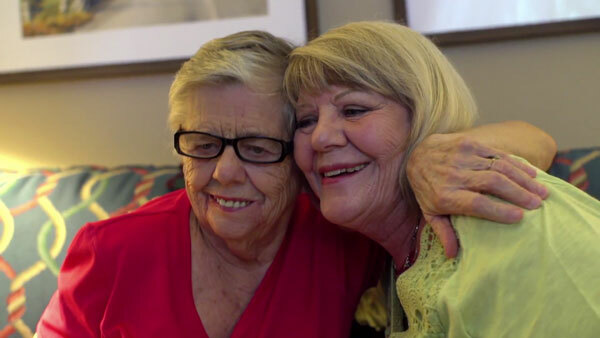 Take a “selfie” picture of you or you and the person for whom you care while holding one of the caregiver message signs. You can also create your own message using the blank sign template. Your message should say why being a family caregiver has such meaning to you or how Share the Care services have helped your family. Consider making a donation to Share the Care. You may donate through our website, by phone 407-423-5311, or by mail: 1524 Formosa Ave., Winter Park, FL 32789. On Nov. 27, give a personalized poinsettia as a gift to a friend or loved-one. Poinsettias will de delivered to locations in the Orlando area if 5 or more poinsettias are going to that location. Otherwise, poinsettias can be picked up at our administrative office in Winter Park. Click here for the poinsettia order form. Orders are due November 12, 2018. Be sure to check our Facebook and Twitter pages throughout the day on Nov. 27 for updates. We will be celebrating at Share the Care’s administrative office and all five Adult Day Centers too.